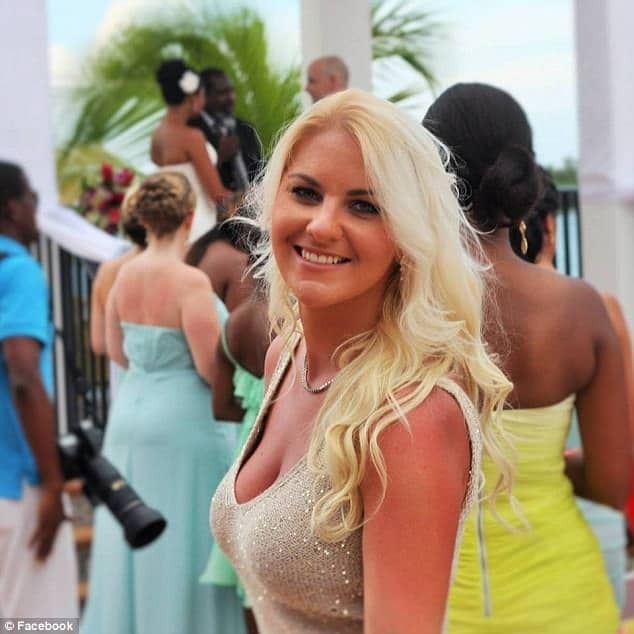 Pictured, Kelli Russell aka model/bartender package thief…. 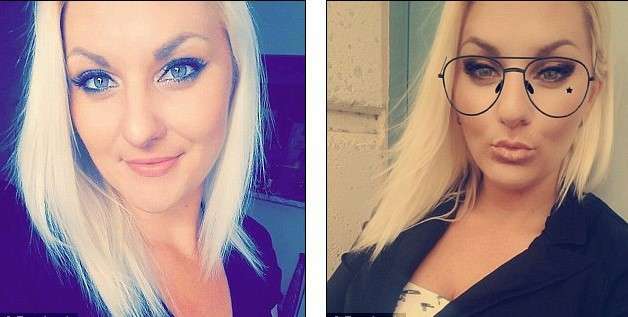 Kelli Russell a Dallas based model/bartender is identified as the package thief who had allegedly gone on a stealing spree of neighbor’s parcels. Kelli Russell a Dallas model and bartender has been exposed as the ‘individual’ who had taken to stealing neighbor’s packages off porches after surveillance video led to the 33 year old self ‘described hard working girl’ being recognized. CBS DFW reported Russell being nabbed by cops Thursday night after being cited on alleged traffic violations, including driving without a license. A search of the woman’s apartment led to the discovery of a ‘large amount of stolen packages,’ which necessitated the use of two police cars to remove, according to Aubrey White, who lives in the same apartment complex as Russell. Russell was allegedly captured on surveillance video (see below) taking packages from homes. White said she saw a video that was shared online and ‘immediately recognized’ Russell. Kelli Russell Dallas package thief: And then there were the clues…. Bu it gets better, according to Russell, the self described model reportedly launched a GoFundMe page to help her buy a car. Friends donated more than $300 to the fundraiser, according to CBS DFW. 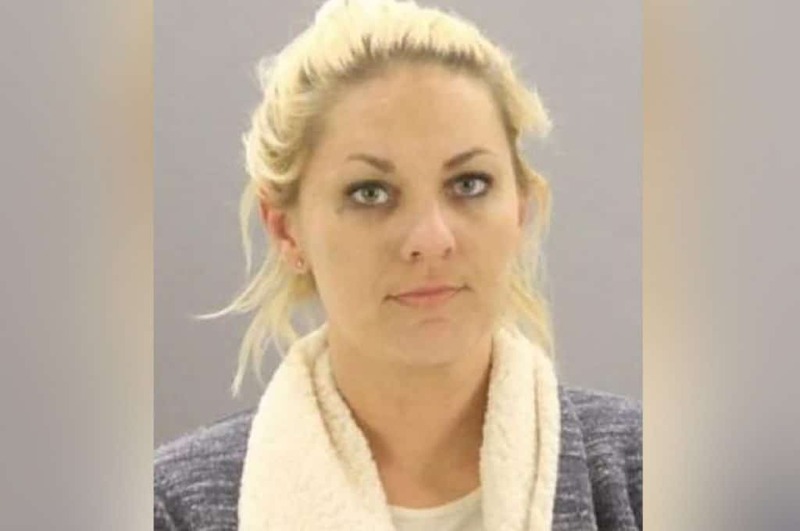 Dallas Police say most of the thefts she’s suspected of committing were never reported. Cops are looking for alleged victims of Russell to determine how many items she allegedly stole. 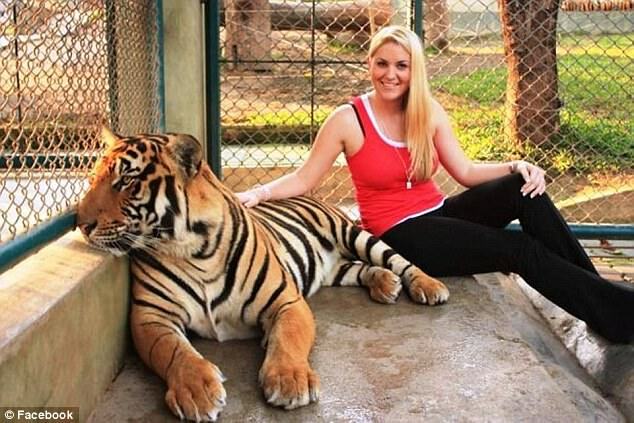 The model-bartender may face theft charges. To date investigators have yet to say what motivated Russell to go on her alleged stealing spree and whether she had intended to sell the ‘collected’ items in lieu of cash. Russell was released from jail Friday upon posting bail. Kelli Russell police bookings photo. 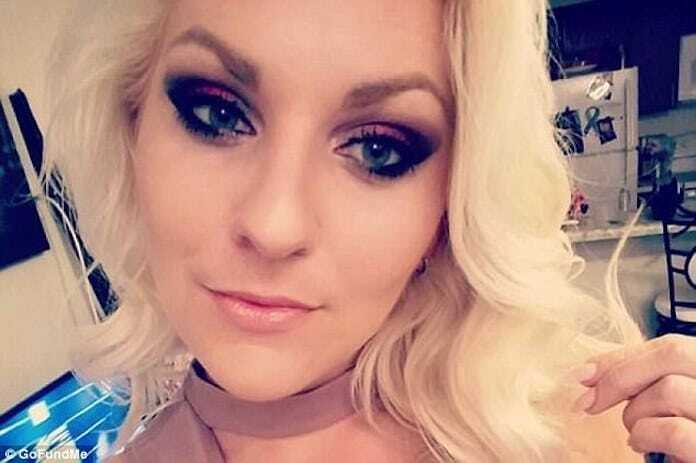 Kelli Russell Dallas model package thief is also a preferred hawt bixch.